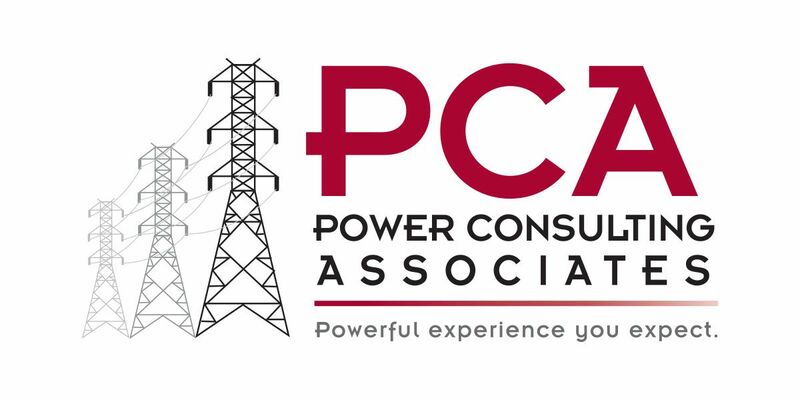 David started PCA over 10 years ago as a professional services firm with the goal of providing construction inspection and project management services for the power industry, and he has grown the company to provide a wealth of ancillary services for every part of utility engineering projects. In addition to day-to-day operations, Dave supervises our engineering group with his extensive experience in transmission, distribution and substation design engineering. He is an active member of IEEE, ASCE, and leads our company participation in ACEC. Dave earned his Electrical Engineering degree from the University of Alaska Fairbanks, and achieved his MBA from Lipscomb University.